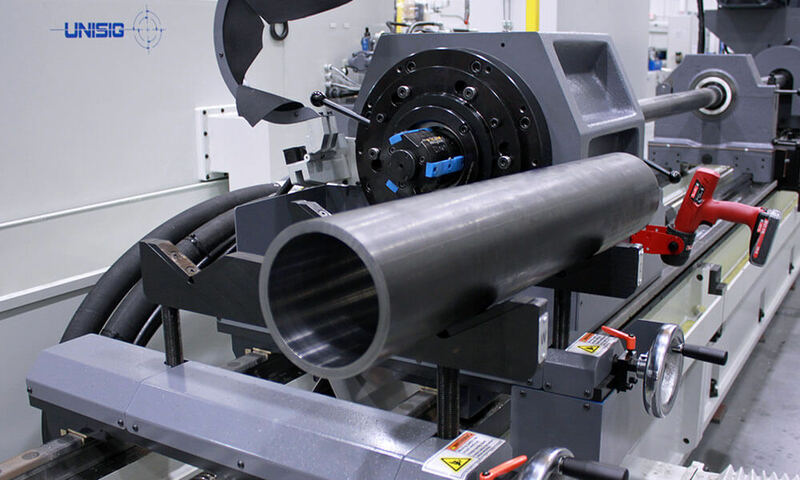 Skiving and roller burnishing is a two-part, one-pass process that removes stock with skiving knives, then cold-works metal surfaces with rollers to achieve the highest surface finish tolerances. 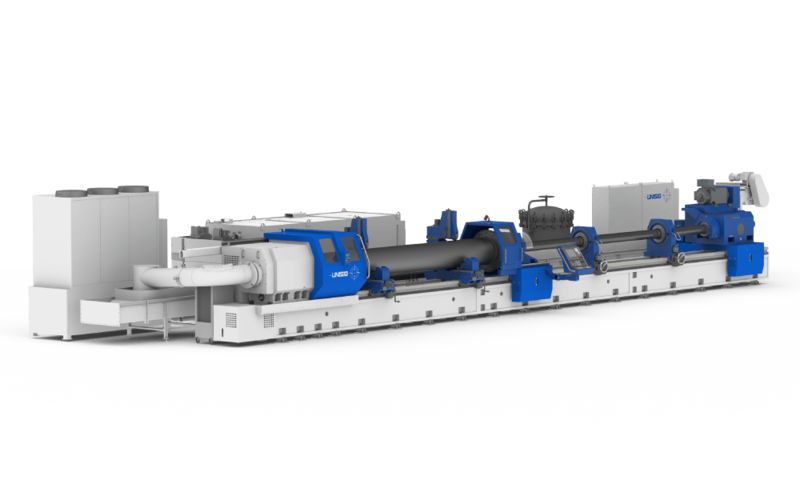 This process is commonly used to finish hydraulic and pneumatic cylinders. 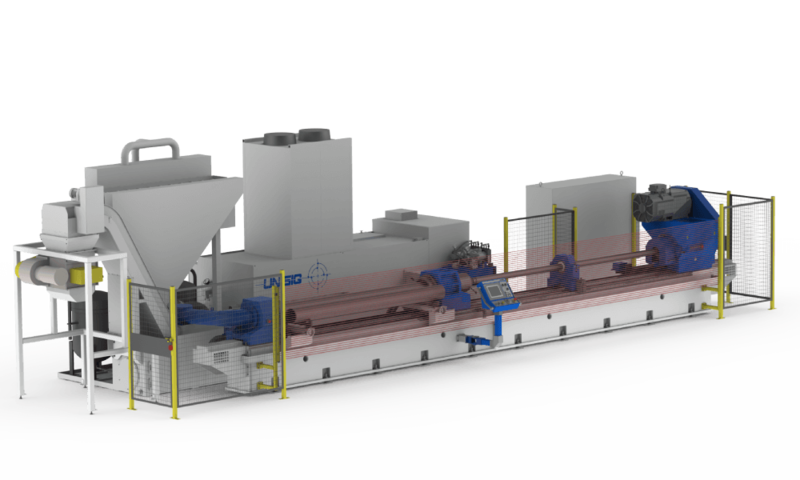 S-Series skiving machines are based on proven machine design, and optimized for the skiving and roller burnishing process for hydraulic tube finishing. 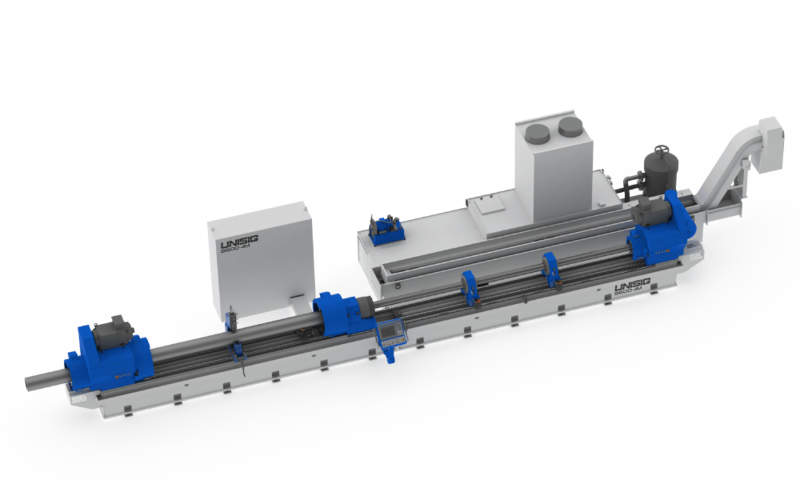 Submit your application for a quote for skiving and roller burnishing machines.